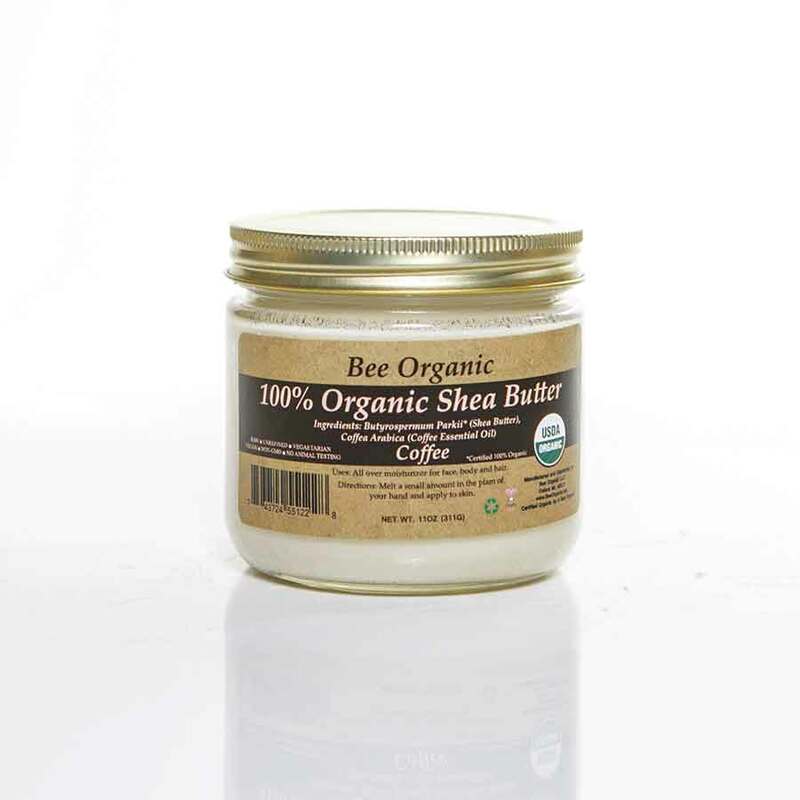 Helps even out skin tone by minimizing dark spots, blemishes, acne, and rashes. 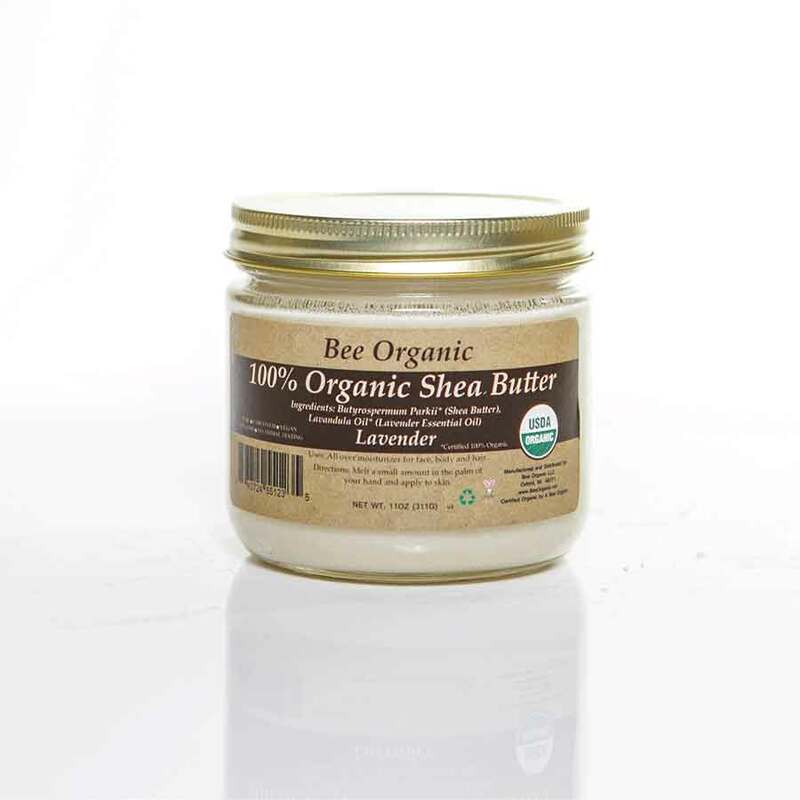 Ingredients: Organic Raw Unrefined Shea Butter. 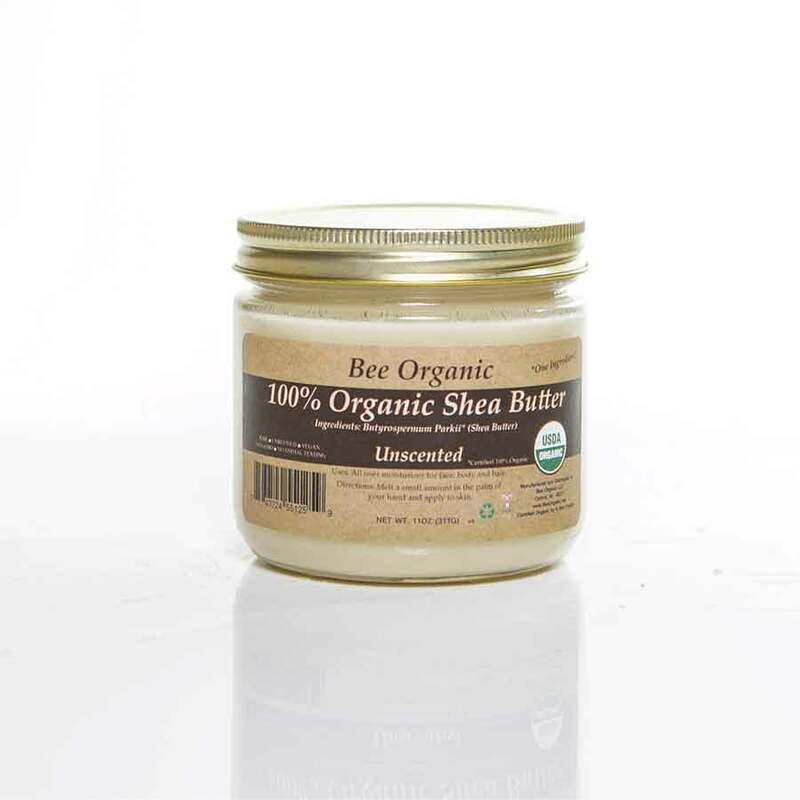 This product is comes in a glass jar so no toxic chemicals from plastic leach into the product. 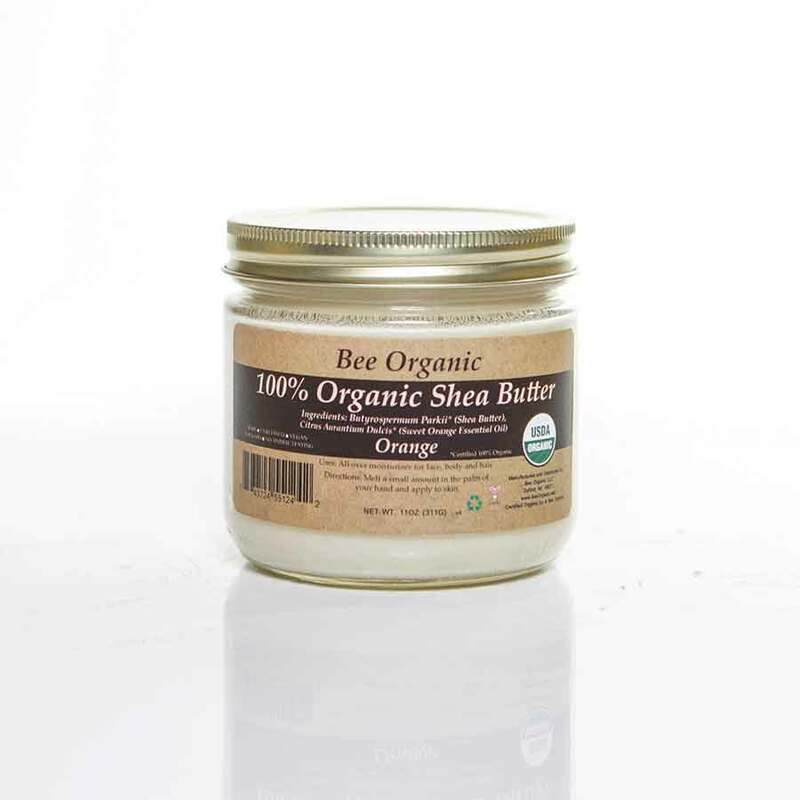 Note: Color may vary slightly as this is a raw natural product. For best results, keep out of direct sunlight and keep at room temperature, as product has a low melting point and may change consistency.